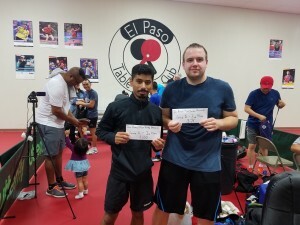 Eligibility: Open to all USATT members. 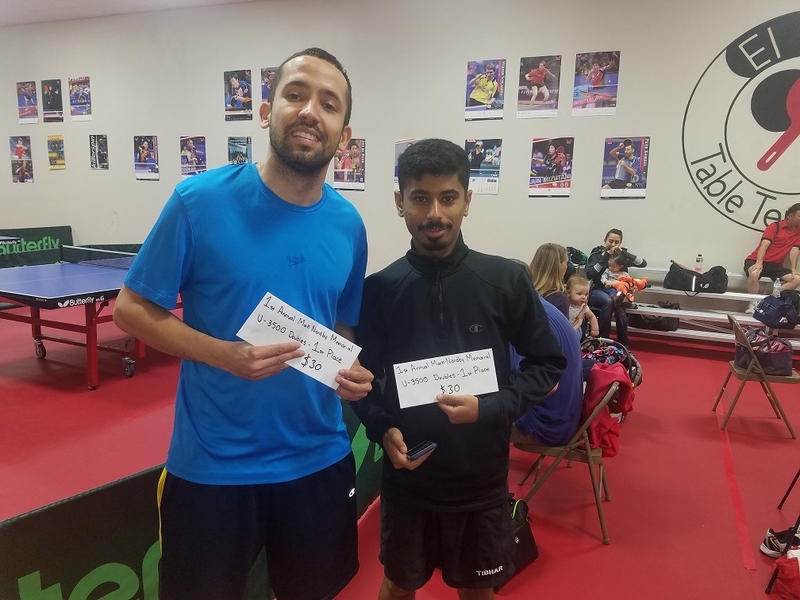 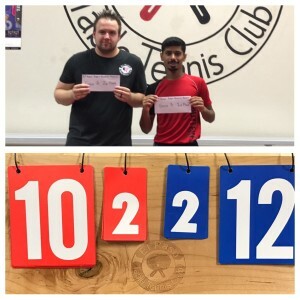 All USATT rules will apply and matches will be 3/5 to 11 points. 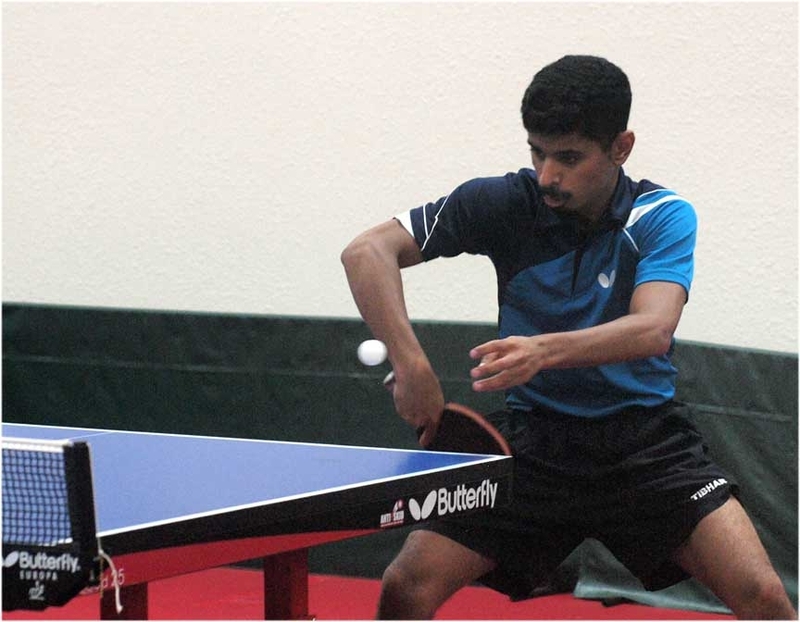 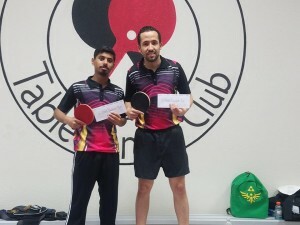 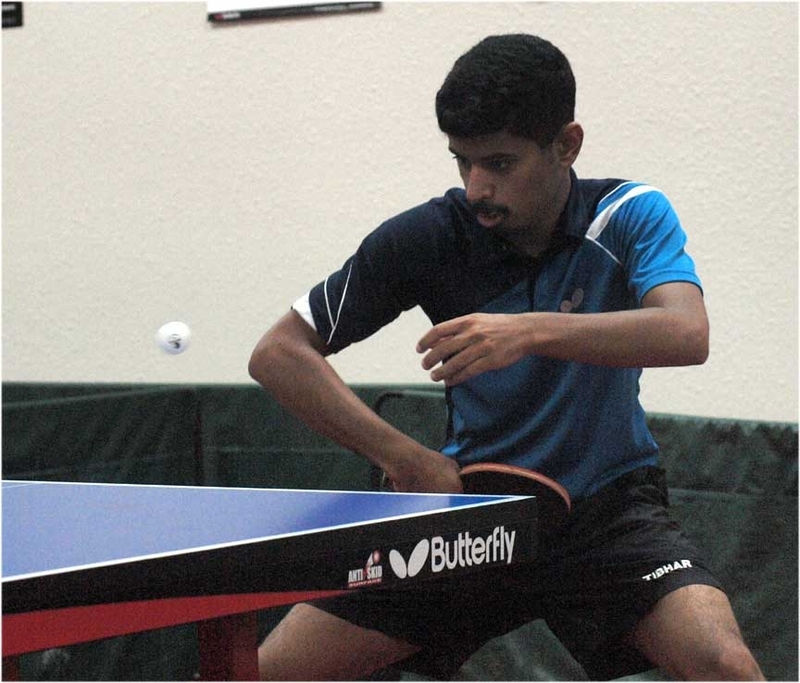 Equipment: Butterfly tables, individual courts, white poly Nittaku balls, fantastic conditions! Round-Robin: $36 adults, $26 juniors. 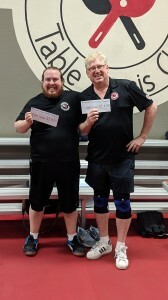 Dan Seemiller Jr. with Ronald Weber (from Virginia) won first place in hardbat doubles. 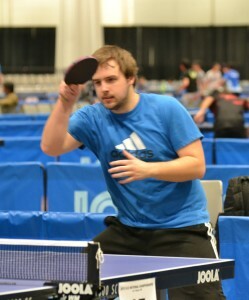 Michael Gopin and Dan Seemiller Sr. lost 3-2 in the semifinals of U-4200 doubles. 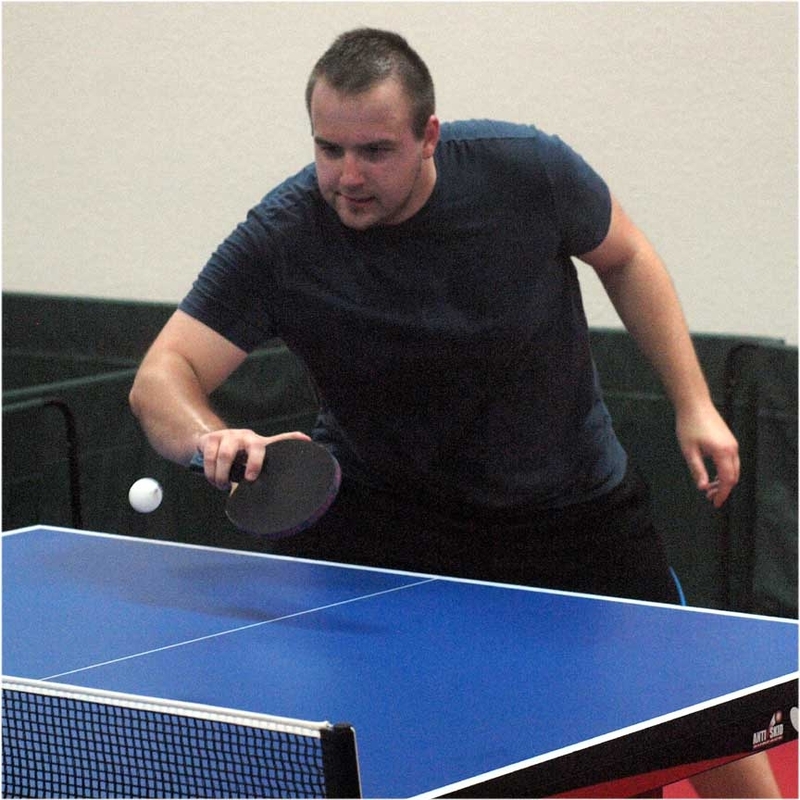 Starting 4/20/2018, our weekly league will be on Tuesday evenings, starting at 6:30pm. Anyone can participate. 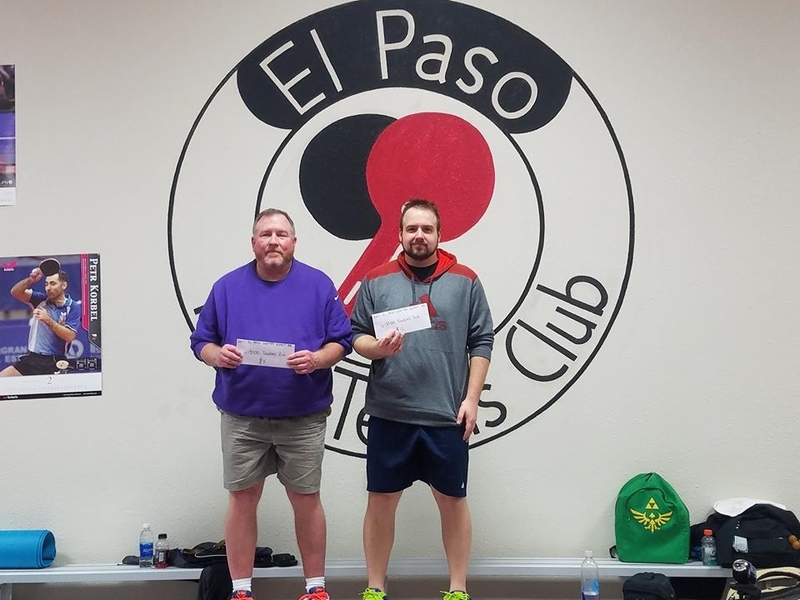 There is no cost for members and regular daily fee for others. If you want to participate and will be a little late, please text Dan, so we can reserve a spot for you in the draw. The game ratio for first place was clearly best, but for second place it was close 4/9 vs 3/7 (.44 vs .43). 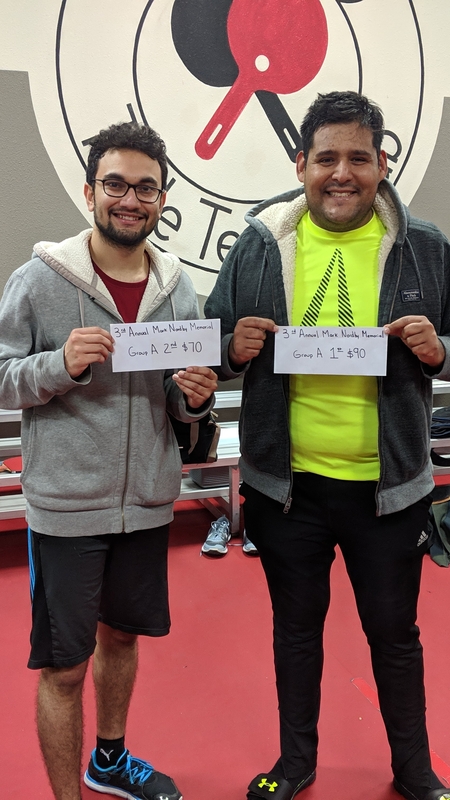 Chinoz Rojas, Dan Seemiller Jr.
Michael Gopin reached quarterfinals in U1800, in which he lost to the eventual first place. 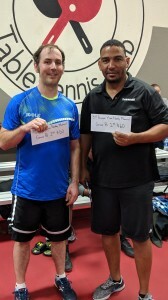 Michael Gopin and Dan Seemiller Sr reached the semifinals in U4200 doubles, in which they lost 3-0 but every game went to deuce. 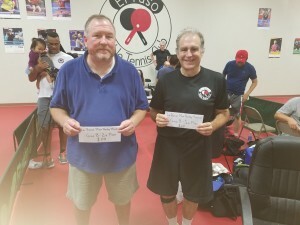 Canceled due to lack of entries. 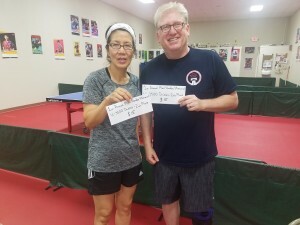 See the final results table. Cadavid, Moyant and Wintrich were in a 3-way tie for second place, and for all 3, matches 1-1, games 4-4, needing to go to points to break the tie. 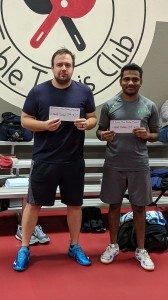 Get tournament announcement and entry blank. 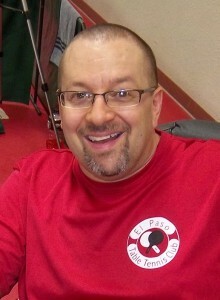 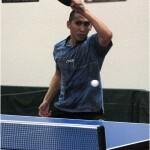 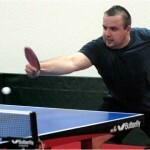 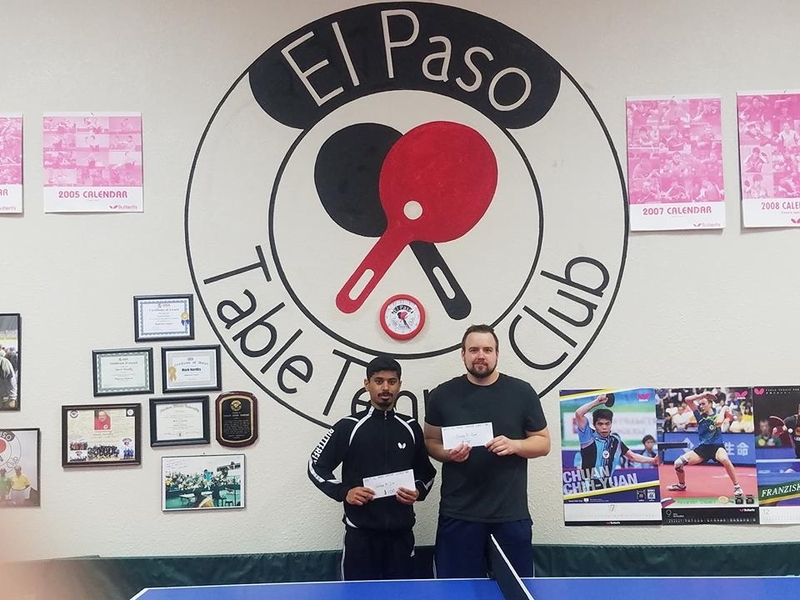 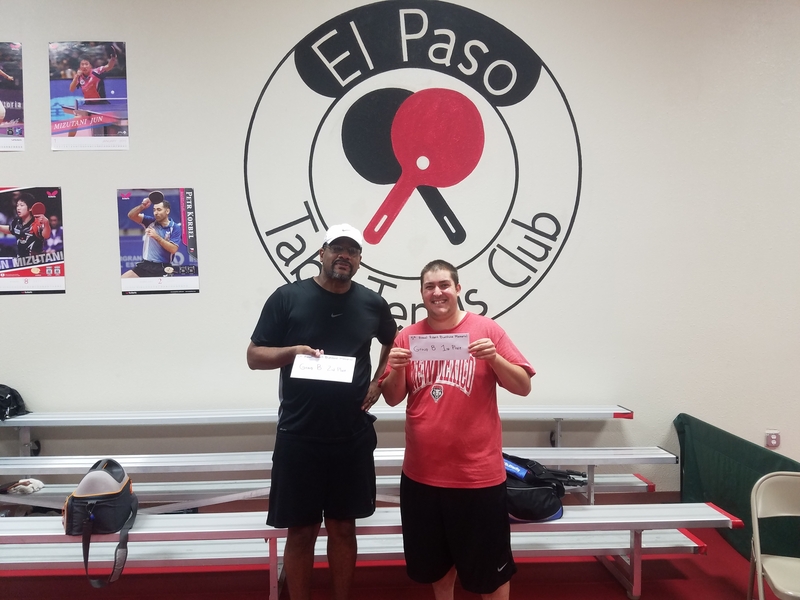 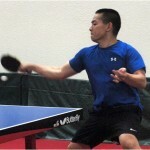 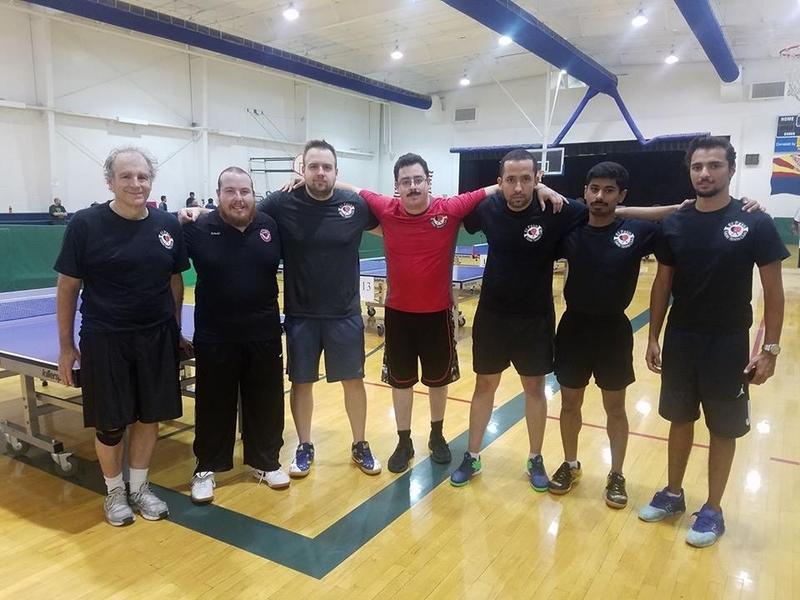 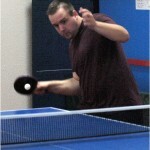 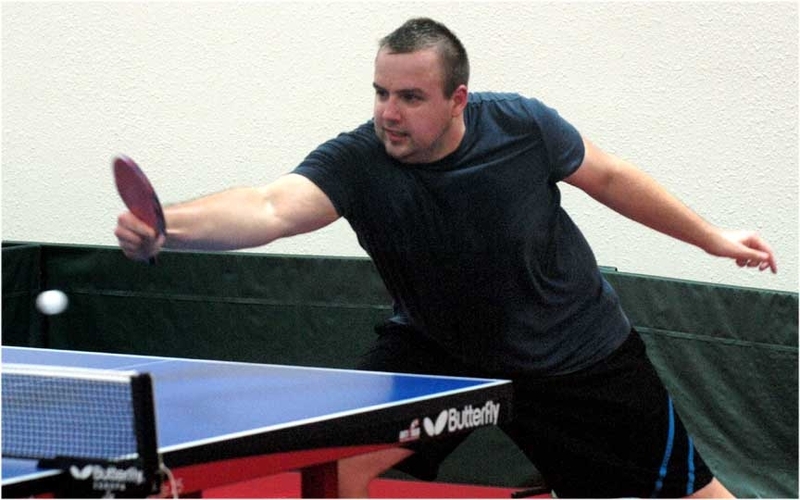 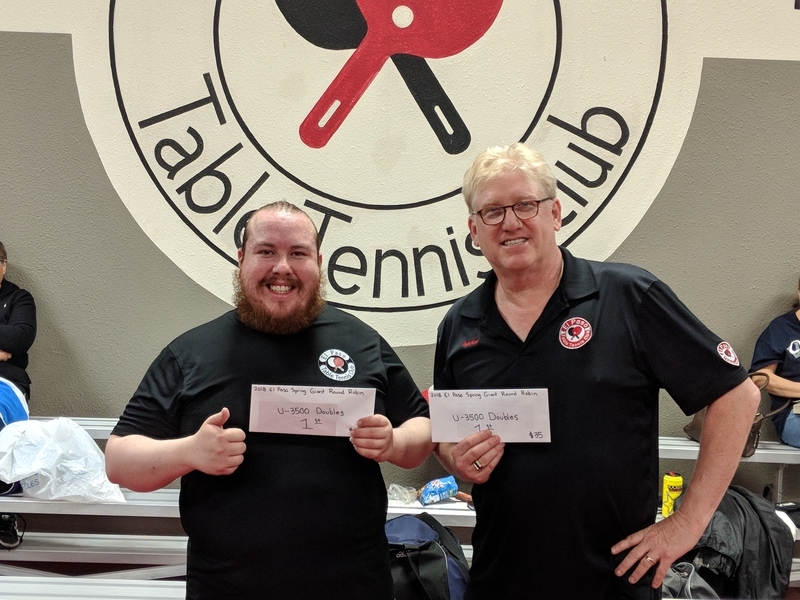 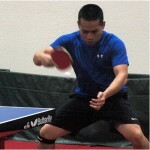 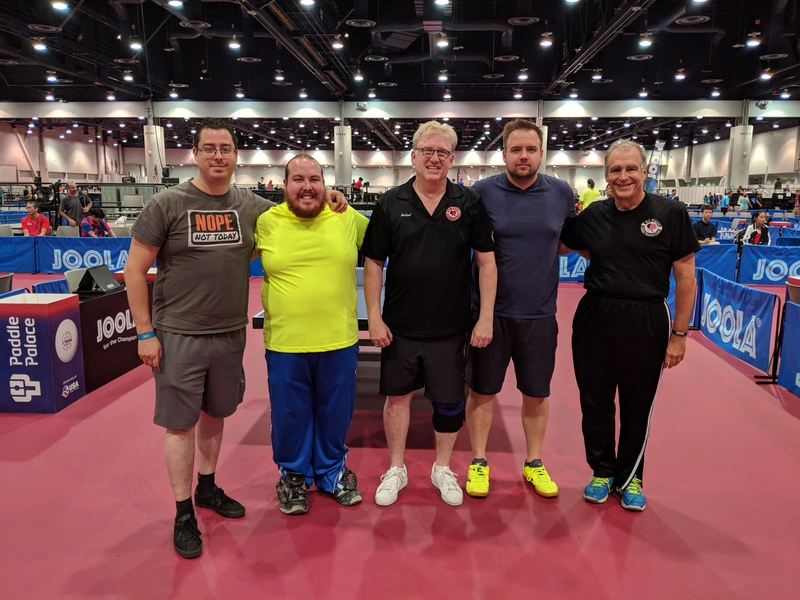 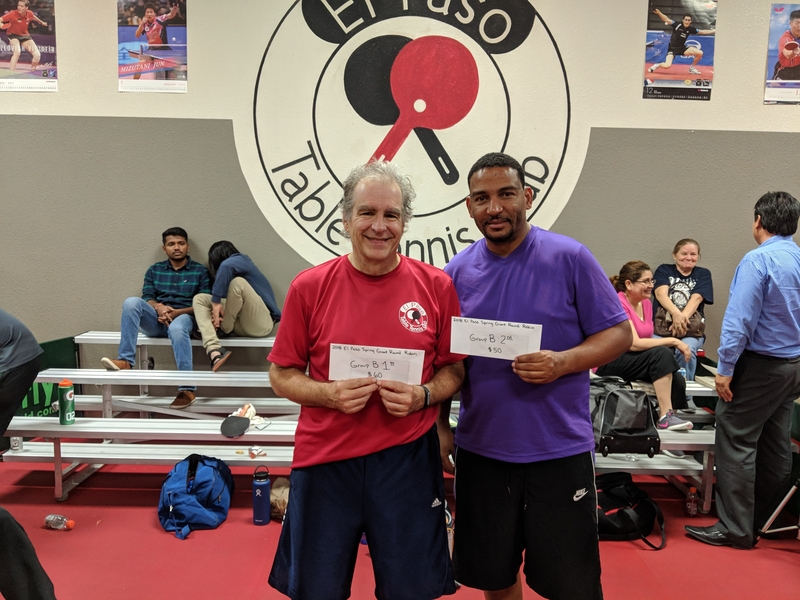 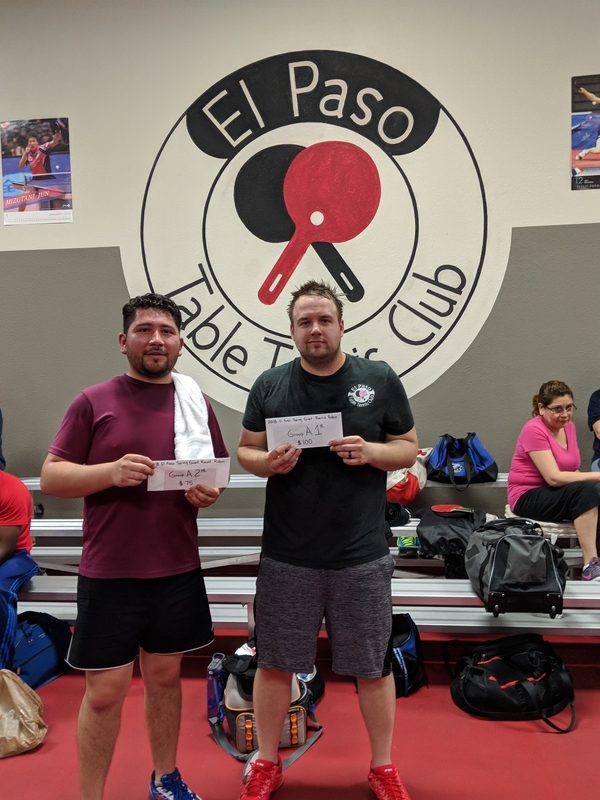 El Paso Table Tennis welcomes coach Dan Seemiller Jr, who started as head coach on September 1st. 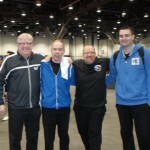 Come to visit us and meet our new coach. 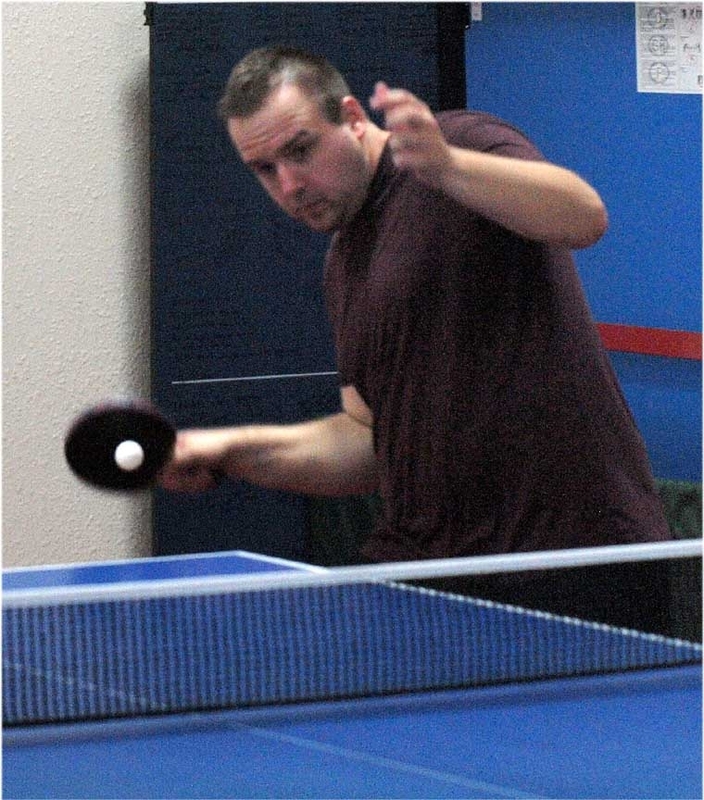 Due to too few entries, the Annual Robert Bluestone Memorial Tournament was canceled. 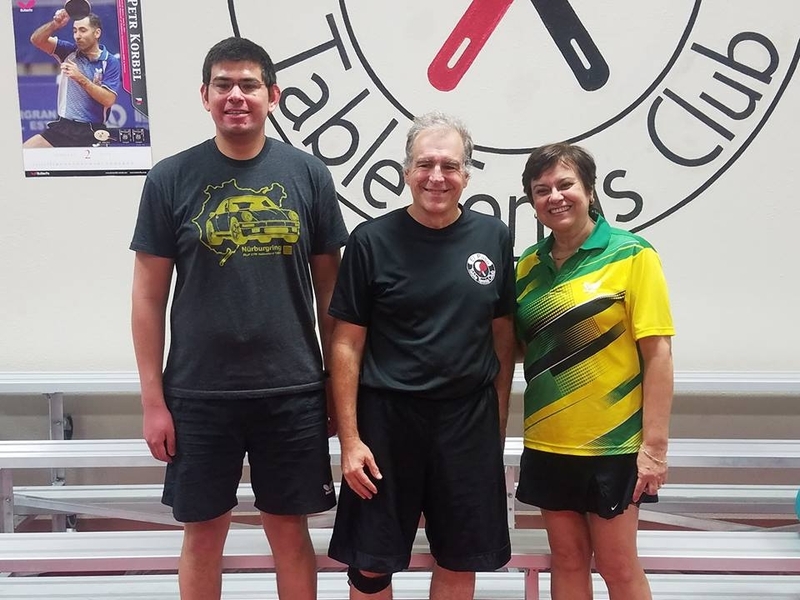 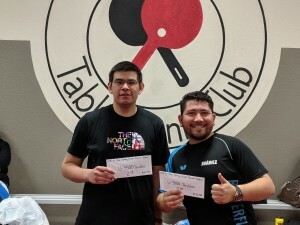 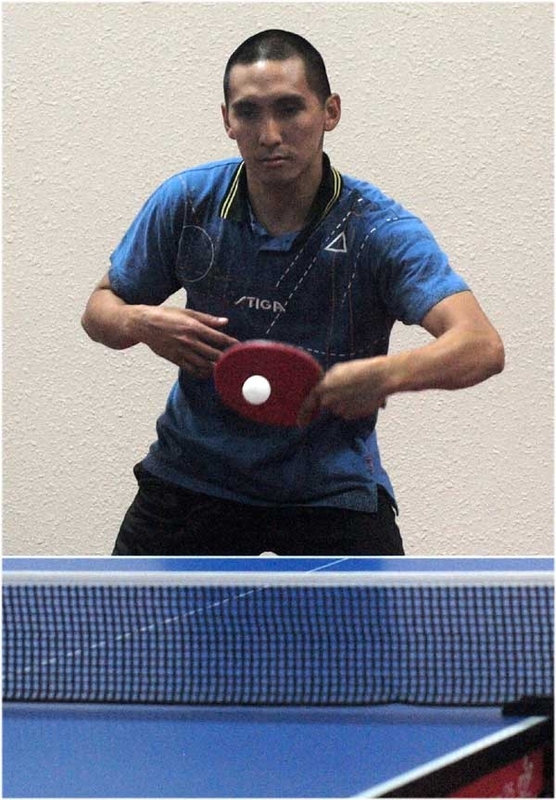 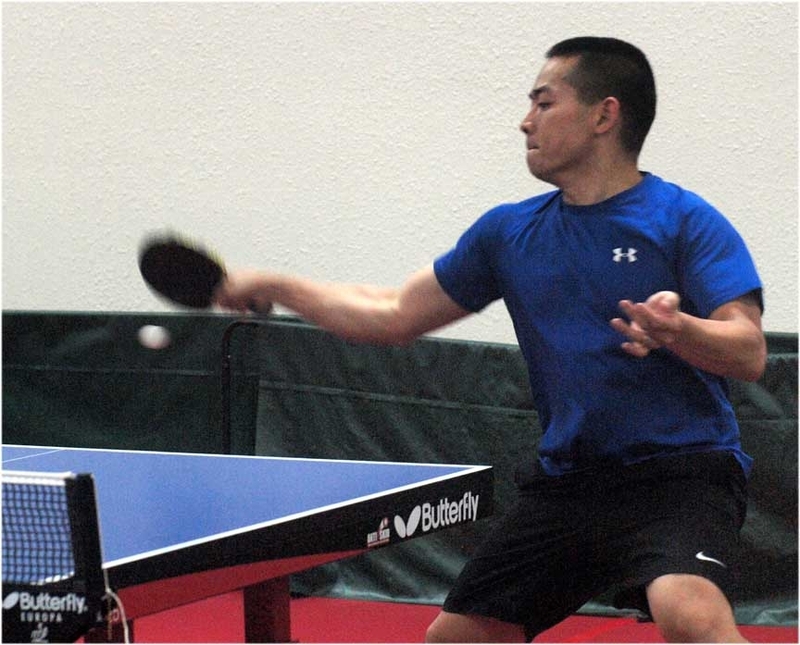 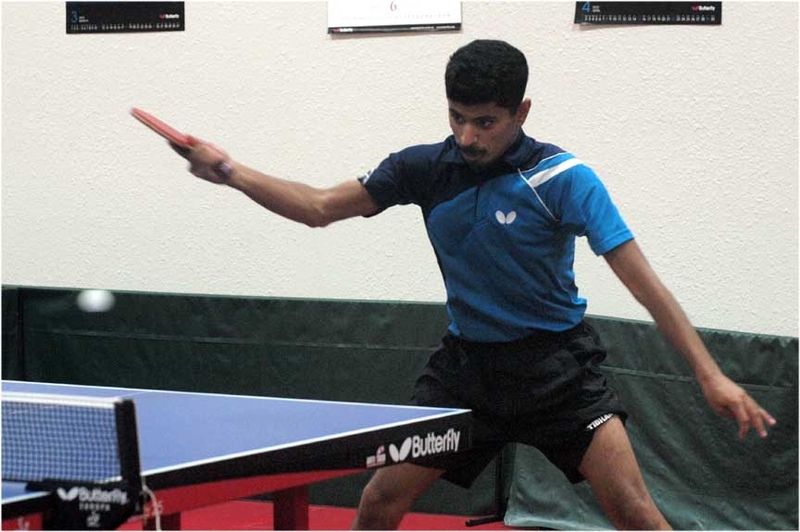 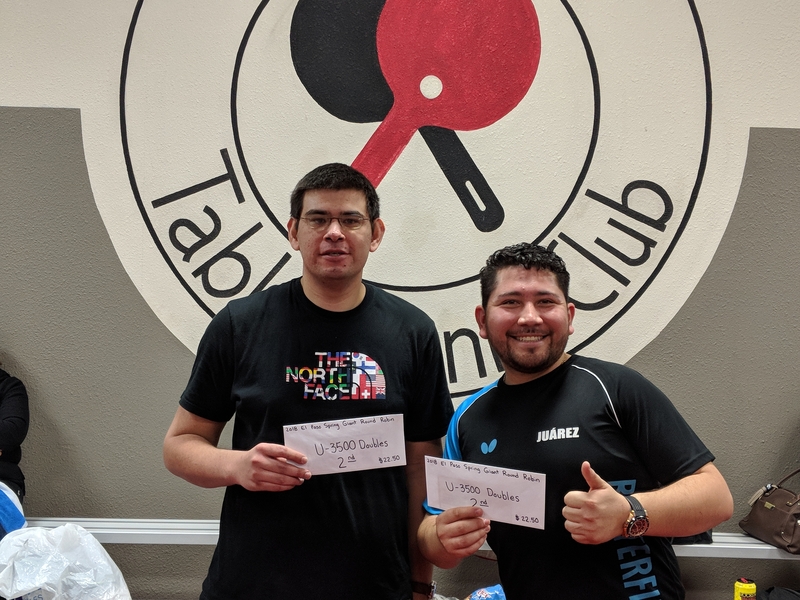 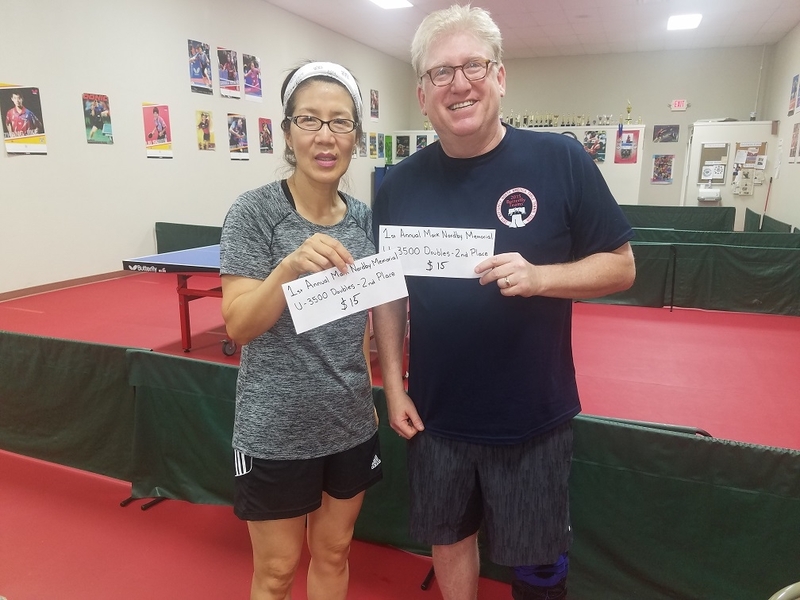 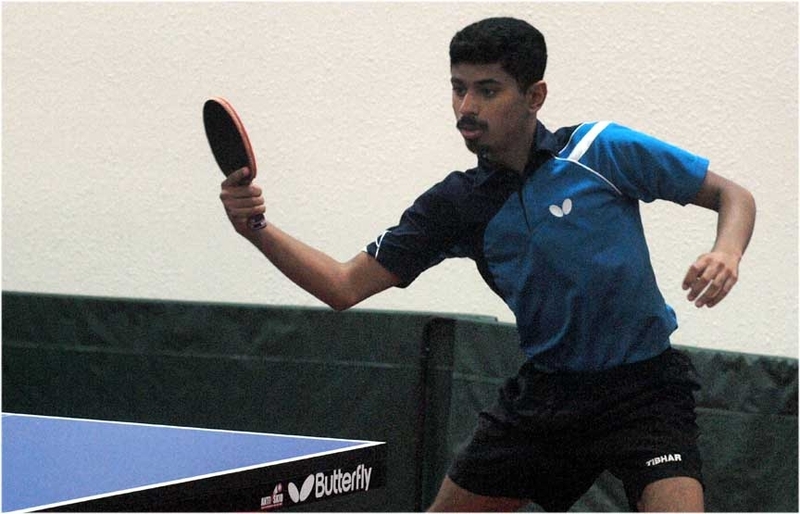 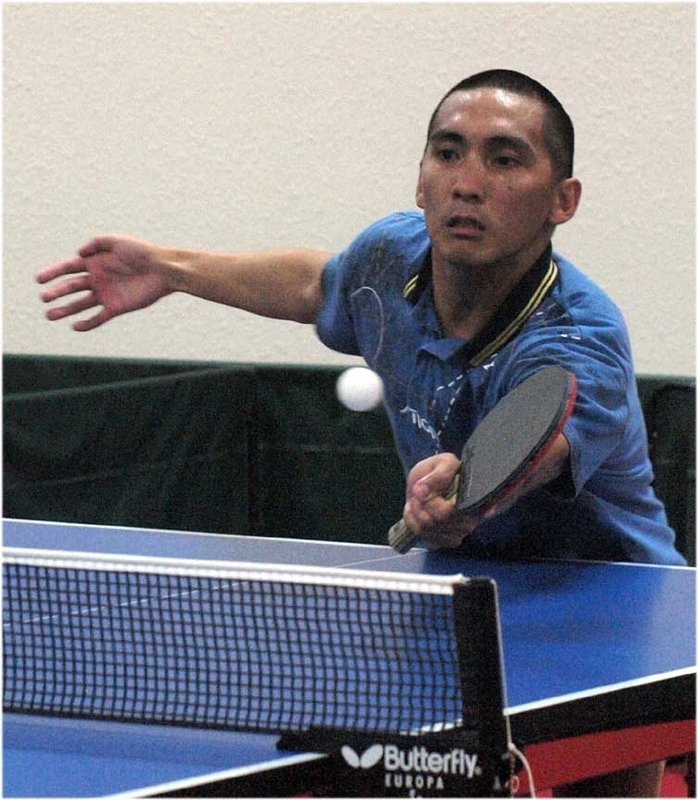 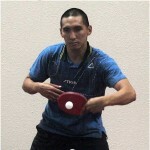 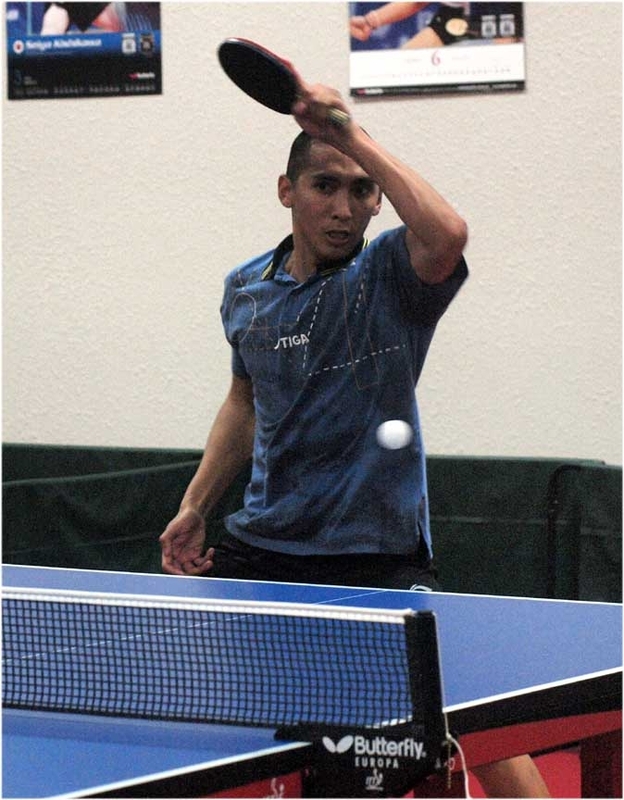 Perry Schwartzberg is a 3 time Texas State Men’s Table Tennis Champion and the holder of more than a dozen National titles. 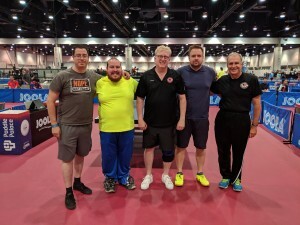 Perry has instructed 6 former U.S. National Men’s champions including Sean O’Neill, Eric Owens and the 3 times U.S. Men’s Champion, Timothy Wang. 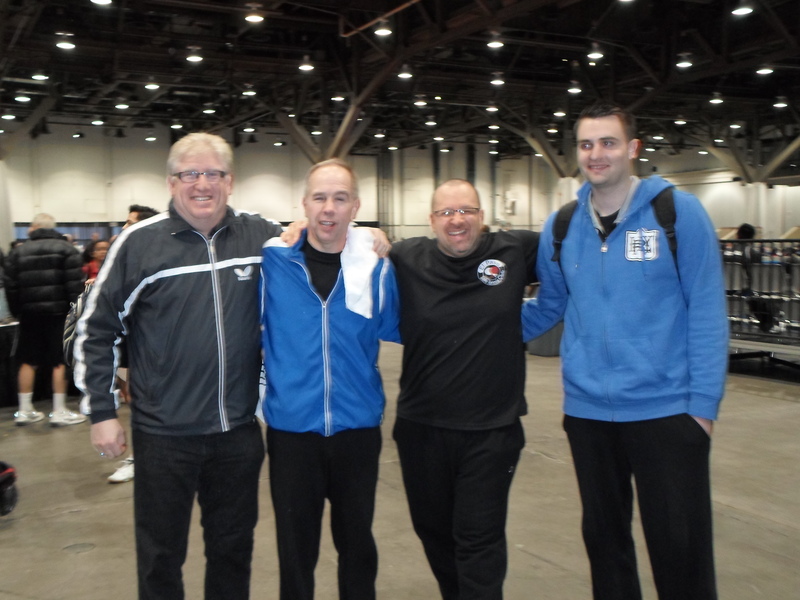 Members of the club are deeply saddened by coach Nordby passing away suddenly at his home on Monday, April 4th, late afternoon. 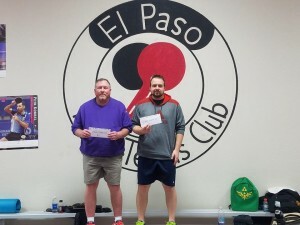 We had a memorial at the club on Saturday, April 9th. 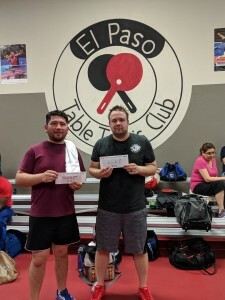 Come And Join Us In Our Beautiful Club ! 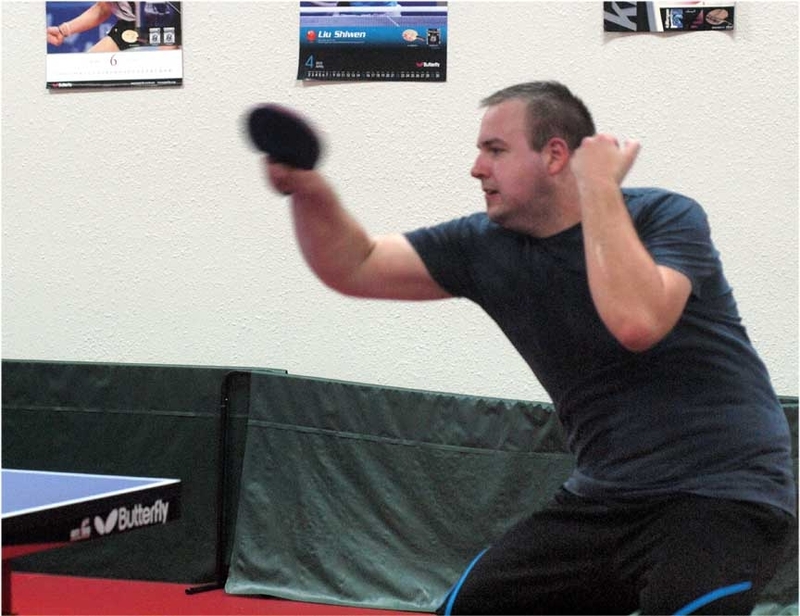 Have a look at our facilities!